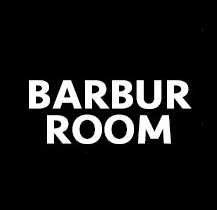 Founder and A&R of Barbur Room, Marco Barbiero - aka Barbur - is an eclectic and creative artist. He’s born & raised in Puglia (Apulia), in the south of Italy, where he was considered a little "enfant prodige" around the turn of the Millennium. 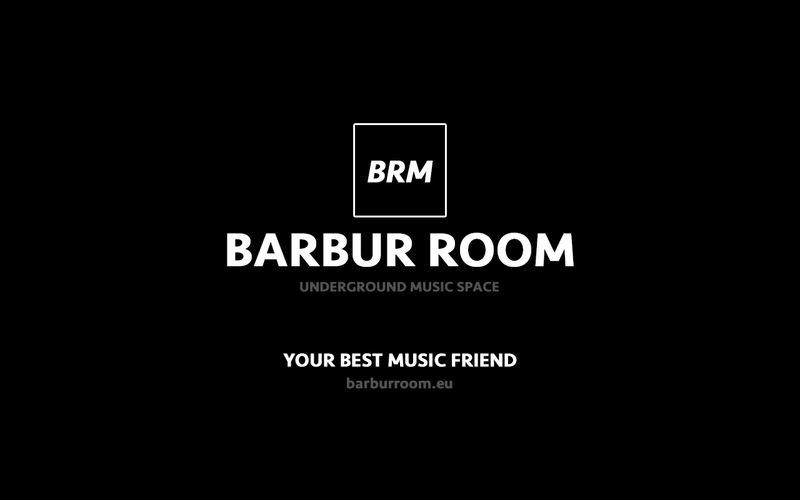 Marco in his career has shared the dj booth with some big international djs, like Marshall Jefferson, Ralph Falcon, Tedd Patterson, Roger Sanchez, Duce Martinez, Hector Romero, Skin, Satoshi Tomiie and others in many venues in Italy. 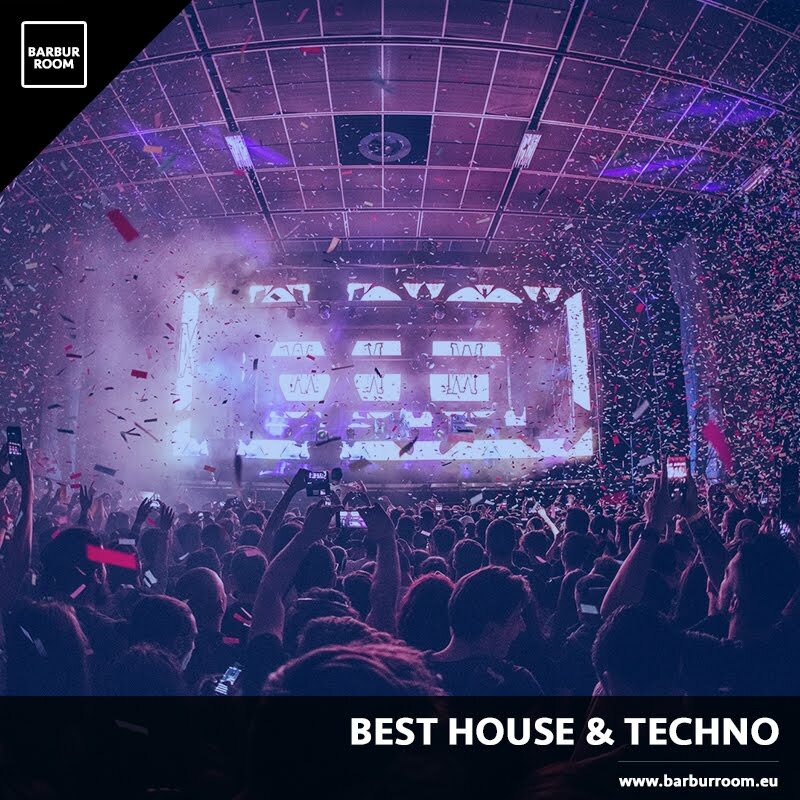 These amazing artists formed his musical background and his music today moves between house & techno sound, often wandering in the dark side of electronic music. 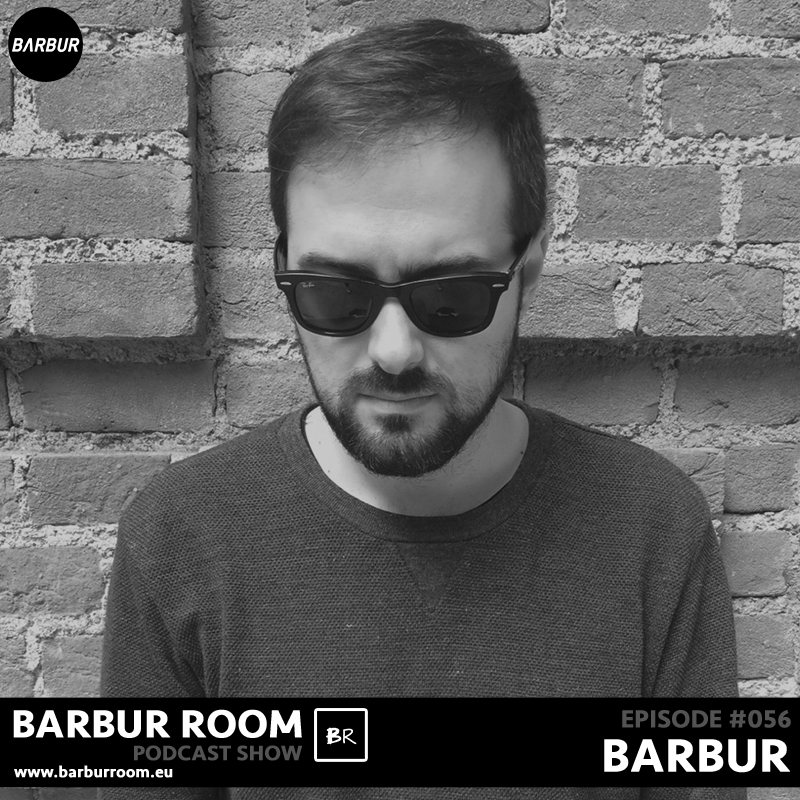 Fine music lover and web designer, Barbur splits his time between Lecce and Berlin, where he founded Barbur Room in 2014, collecting vinyls and making grow his record collection (cd & vinyls). Recently Marco has remixed “Nunchaku” by Simina Grigoriu on her new own label Kuukou Records, making his debut on Kuukou Family, and he made also an own new EP, "Under Conditions", with two awesome remixes by Alex Kennon and Claude Monnet.